Bare root roses are available to order at any time of year, but will not be delivered until the bare root season which usually runs between November 1st and March 31st, but is weather dependent. During the winter months roses enter into a dormant state, so can be safely lifted and sold as bare root plants. Traditionally this has always been thought to be the prime time for purchasing and planting roses, as a rose planted during this dormant period will have time to put down a strong root system, before concentrating their energy into flower production during the summer months. 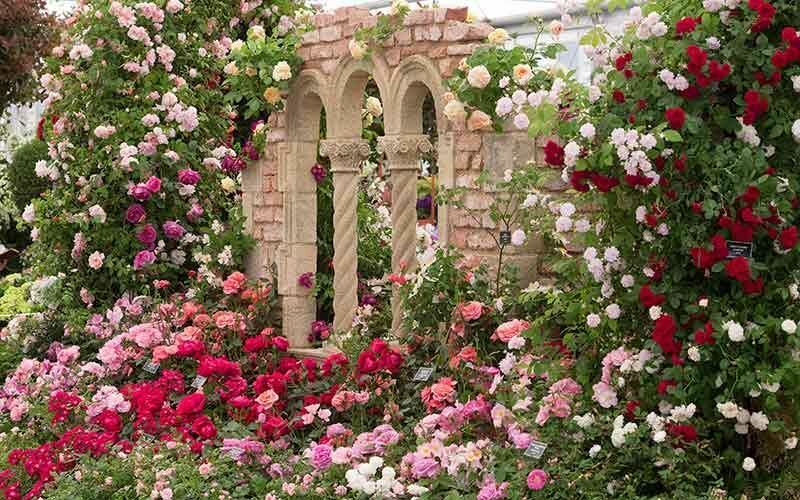 The choice of variety is also greater with bare root roses.